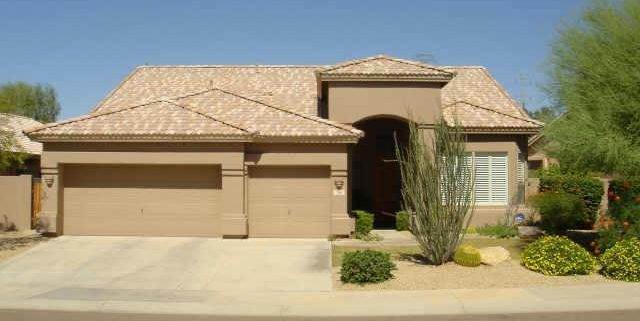 Featherwind homes for sale is a gated community located the Grayhawk community in North Scottsdale off of Deer Valley and Hayden. Featherwind consists of 53 home sites with 50 of them being single level. Featherwind homes average 2100 square feet with large lots of an acre or more. These single family homes are priced from $400,000 to over $600,000. 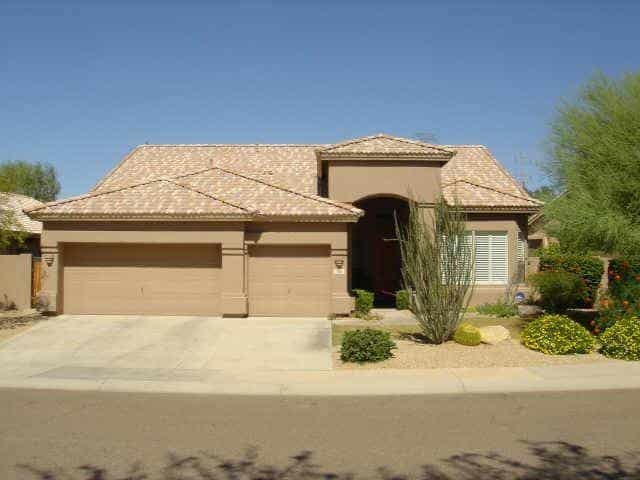 Featherwind is minutes from Thompson Peak Park, and Scottsdale Healthcare at Thompson Peak. Most homes in the community were built from 1996-1997 and offer great amenities to families.